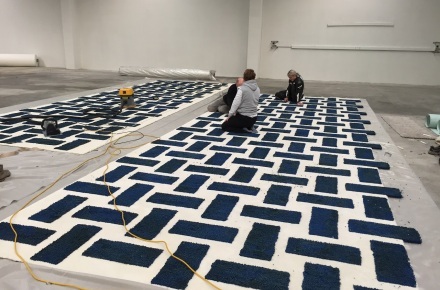 Ascend handcraft rugs in New Zealand using the very best of New Zealand wool and other natural fibers. 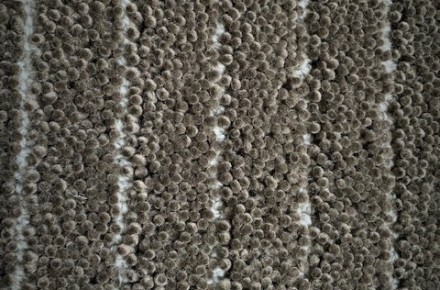 Our contemporary, textured rugs are custom made in a wide range of styles using one of the range of wool yarns uniquely available to Ascend Rugs. 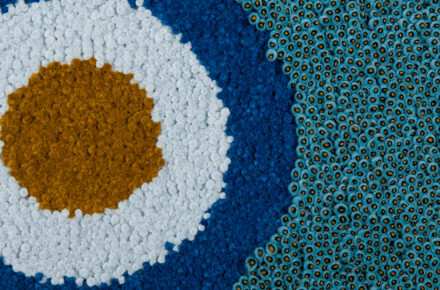 Our use of ZQ Merino wool enables us to produce rugs of unparalleled softness along with intense and bright colors. 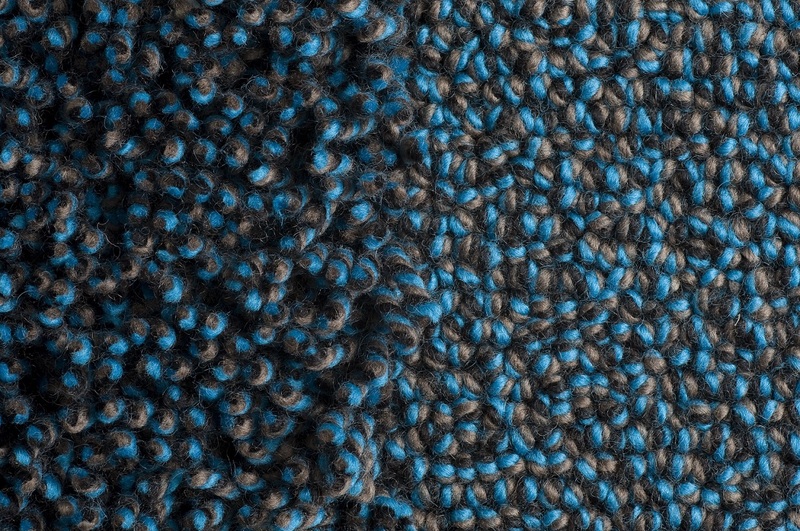 The use of ground breaking felted yarn technologies enables us to create an infinite number of custom color and texture options not available from other sources. 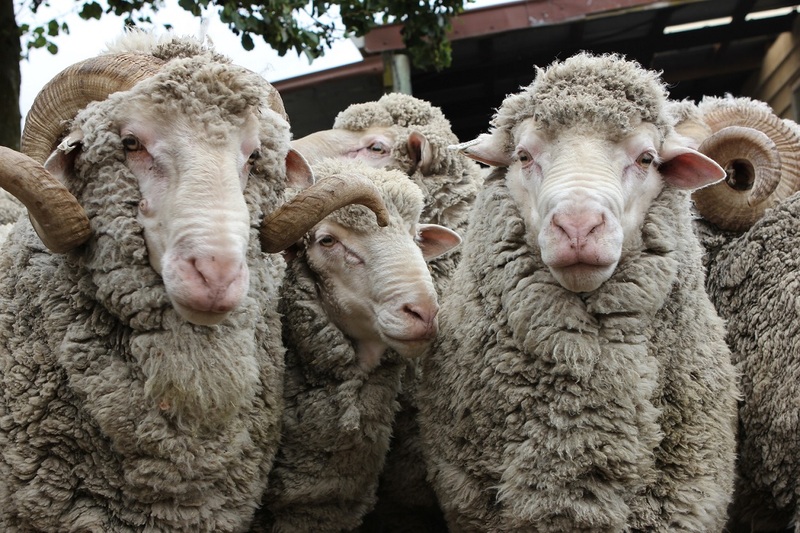 Take a look at our Collections and then Join our many celebrity customers and select a custom wool rug from Ascend.